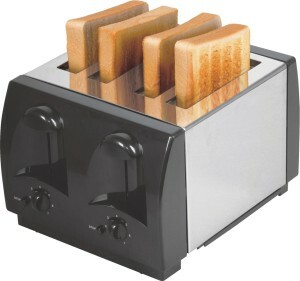 Before the electric toaster was invented people had only one choice. They had to use a long fork to hold a piece of bread close to an open fire. Fortunately Crompton & Co. came along and invented a device that toasted bread using electricity. The toaster worked by putting electricity through a thin nichrome wire. 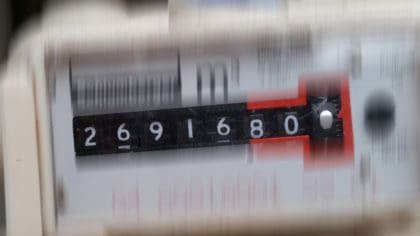 This then heated the wire up and toasted the bread nearby. 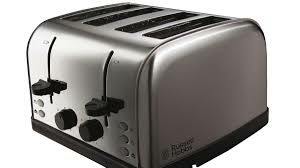 These early toasters weren’t anything like what we have now though. They only toasted bread on one side, so you had to turn it over halfway through!